20 acres right outside of Reevesville and St George just waiting for your dream home. Private, but still close to town and interstate. Lot has open field in front and wooded towards back. 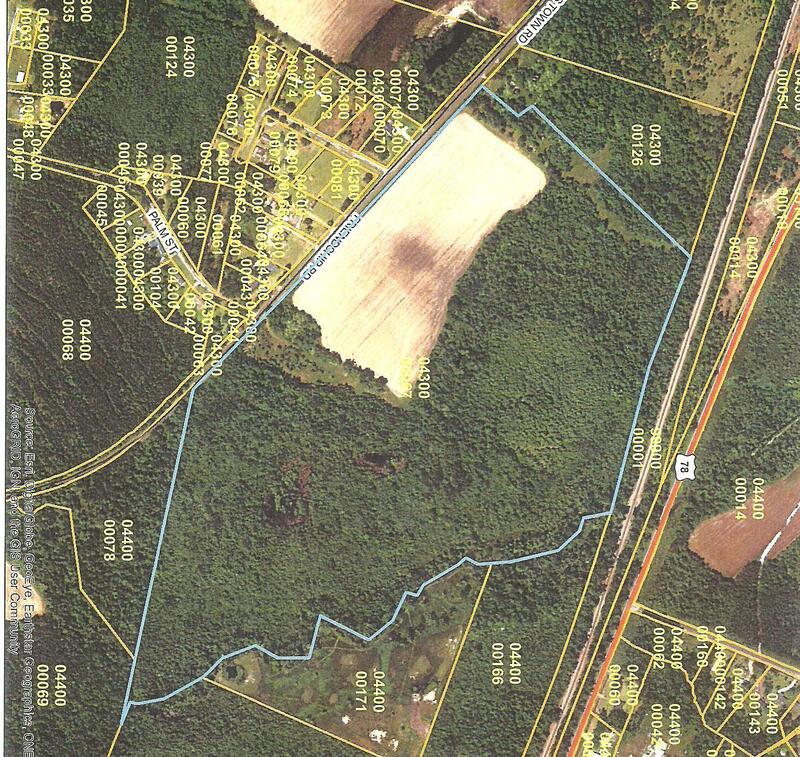 3 other 20+ acres lots available. Mls #'s 17014653, 19007947, 19007949.